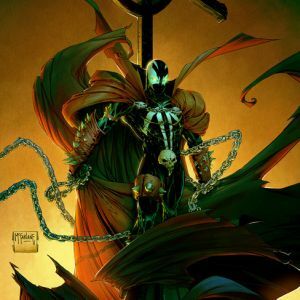 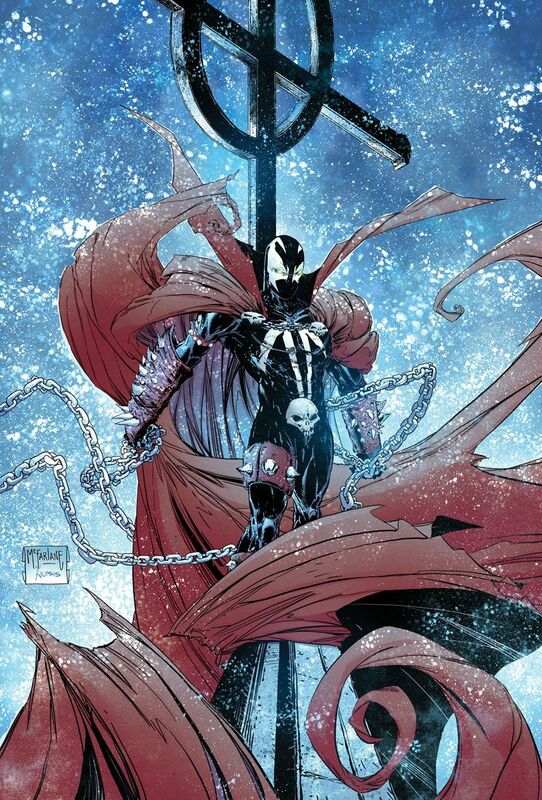 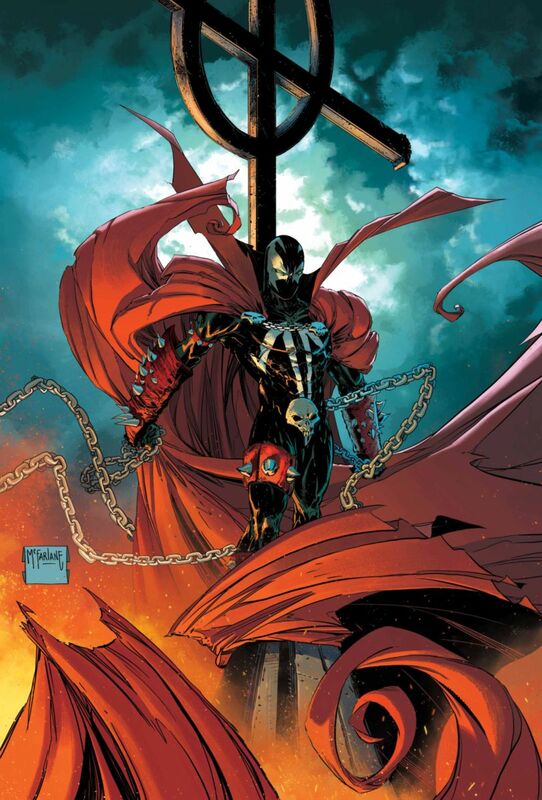 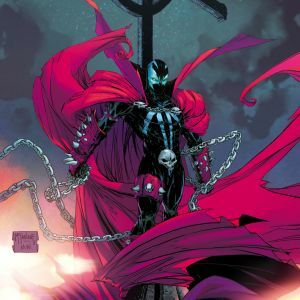 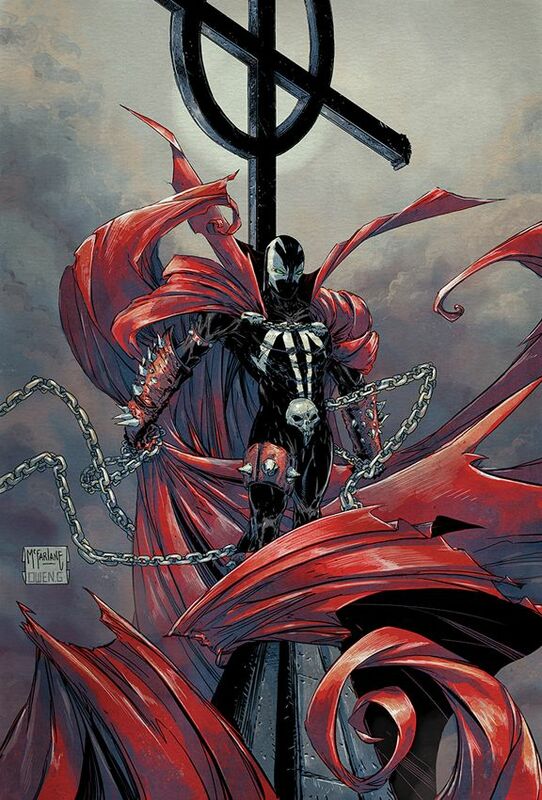 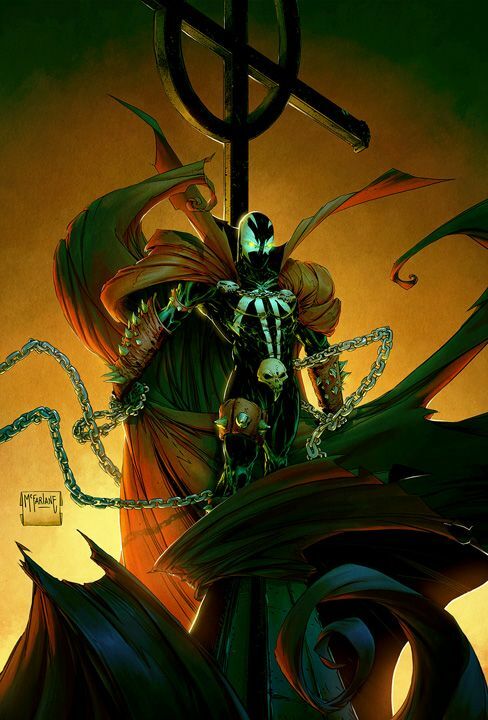 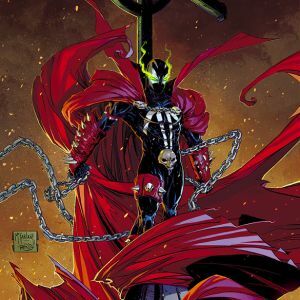 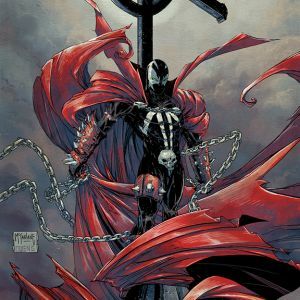 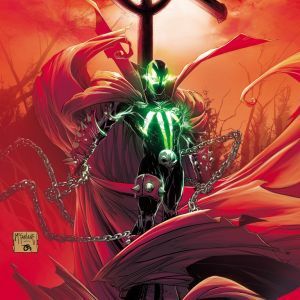 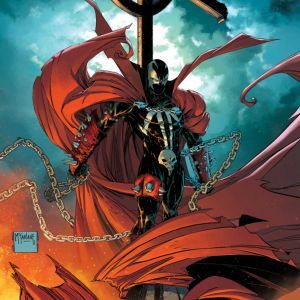 Image Comics is pleased to reveal the black and white SPAWN #286 cover artwork by legendary artist Todd McFarlane and the seven Colorist Appreciation variants that display the high impact of colorists on the artistic medium. 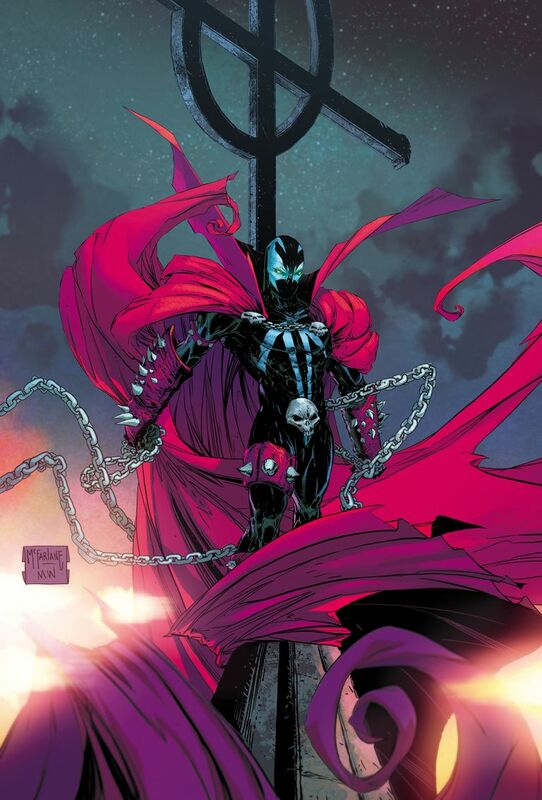 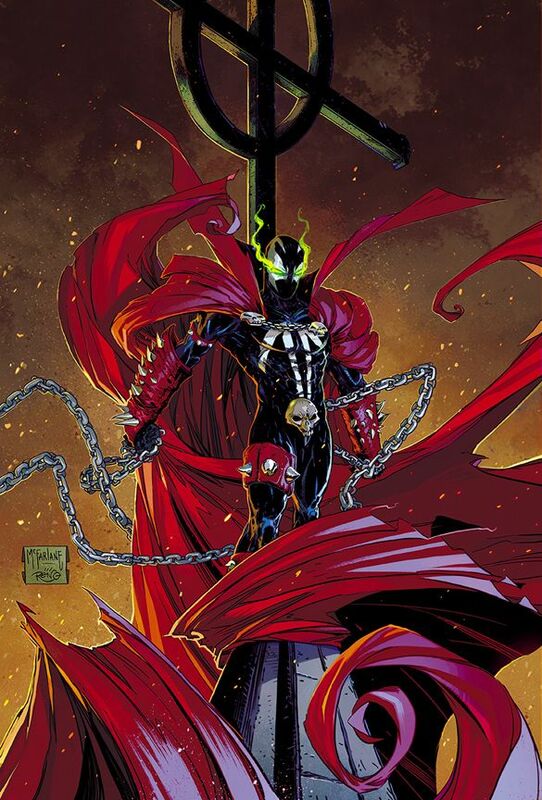 PORTLAND, OR, 4/3/2018 — Image Comics is pleased to reveal the black and white SPAWN #286 cover artwork by legendary artist Todd McFarlane and the seven Colorist Appreciation variants that display the high impact of colorists on the artistic medium. 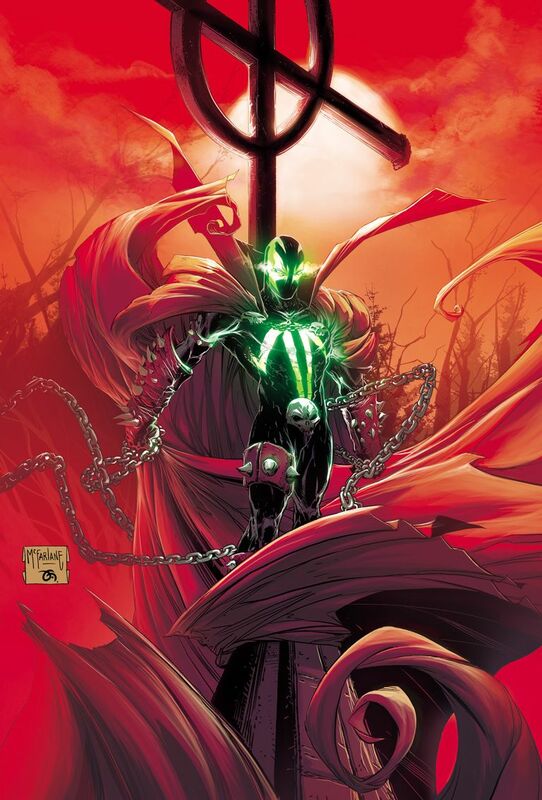 A selection of bestselling colorists—Moreno Dinisio, Frank Martin, Matthew Wilson, Owen Gieni, Annalisa Leoni, Nikos Koutsis, Jean-Francois Beaulieu—each put their own spin on the same McFarlane cover for these #WeBelieve in Colorists variants, and each cover displays their radically different techniques and stunning results. 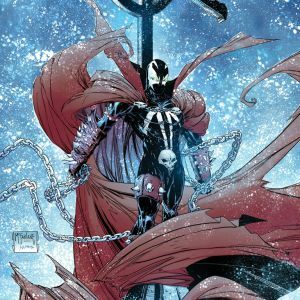 We Believe in Colorists is the second of many initiatives throughout Image’s planned #WeBelieve 2018 campaign highlighting the important, lately overlooked talent of the comics industry. 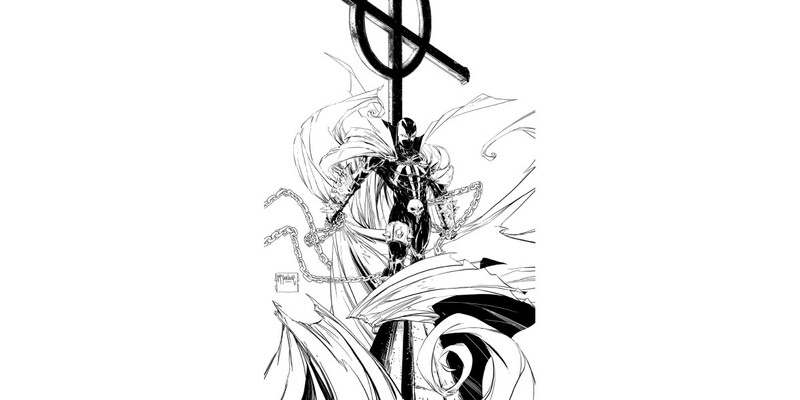 Comics is a visual storytelling medium with an artist’s inks and the colorist's pallete working hand in hand to convey the tone and mood within a finished piece of artwork.